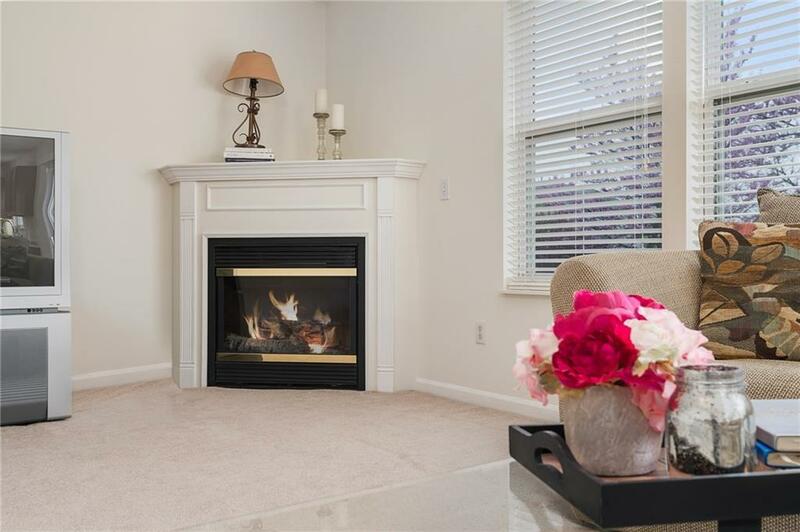 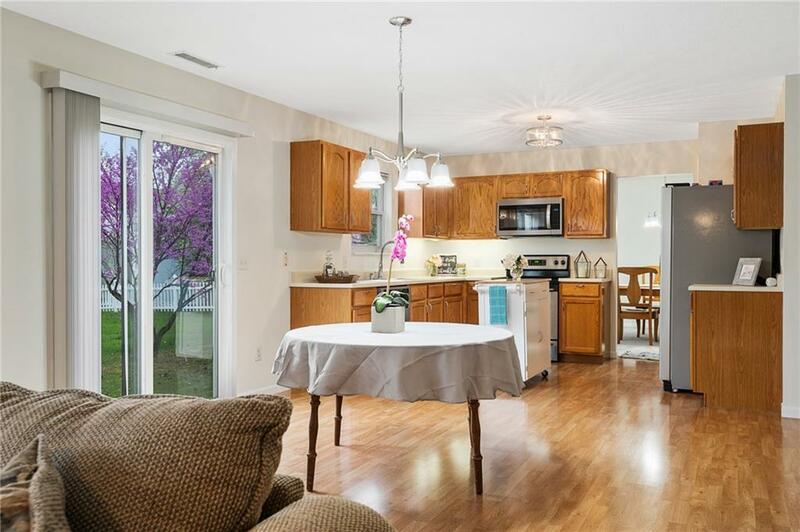 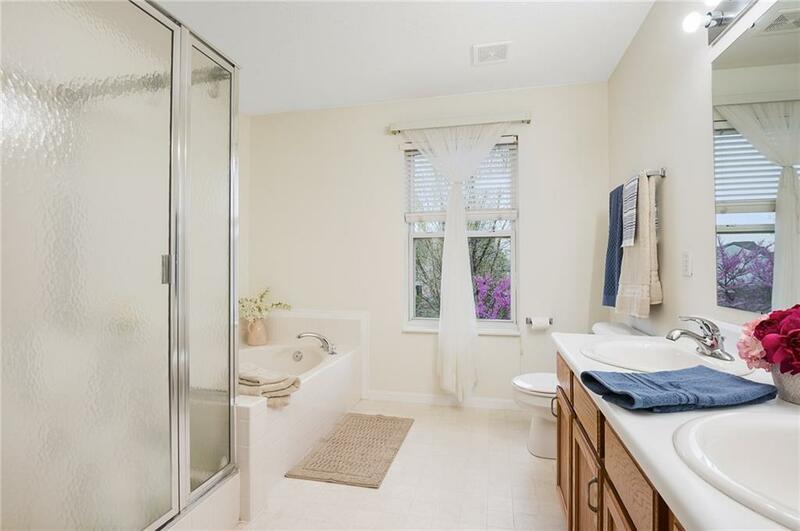 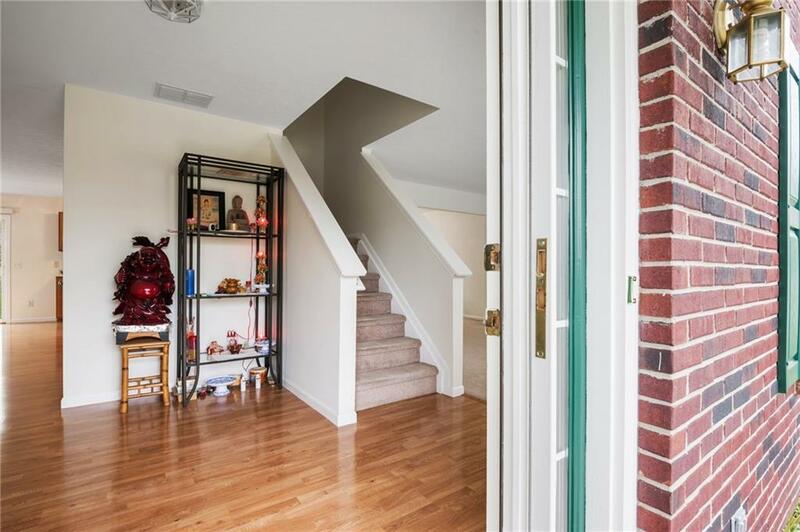 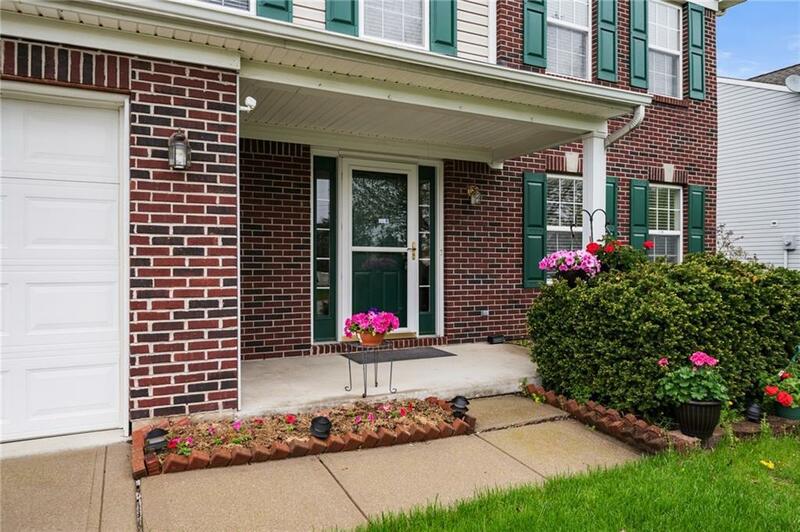 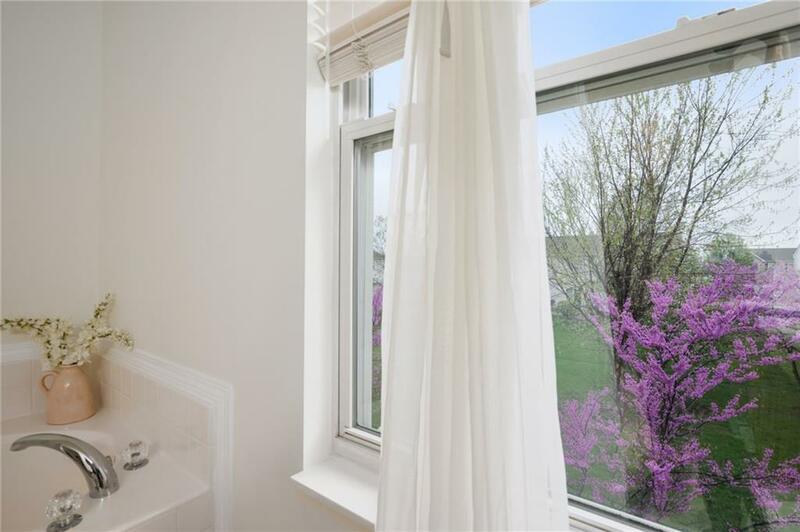 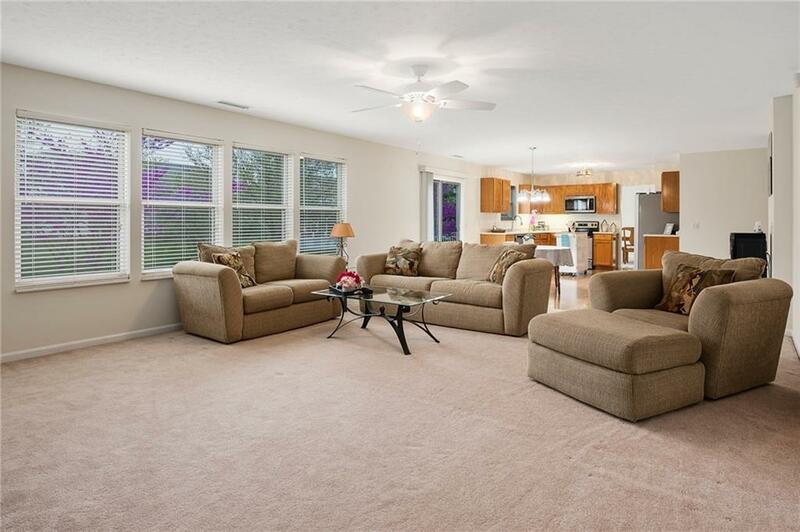 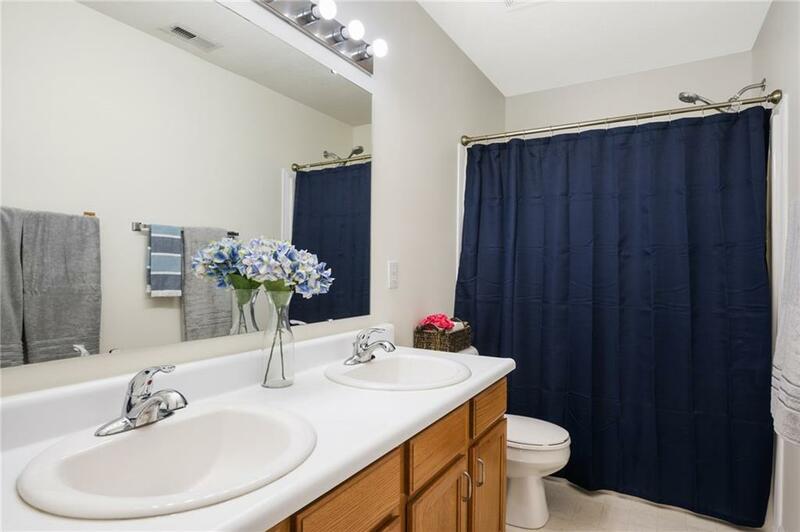 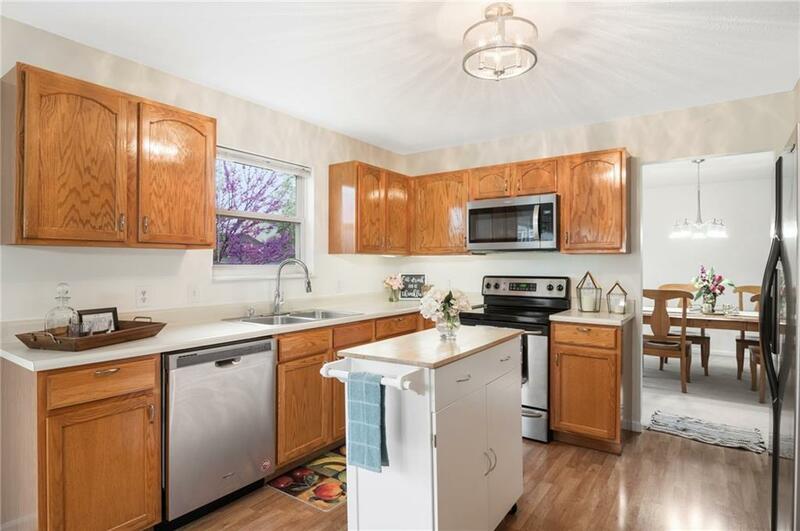 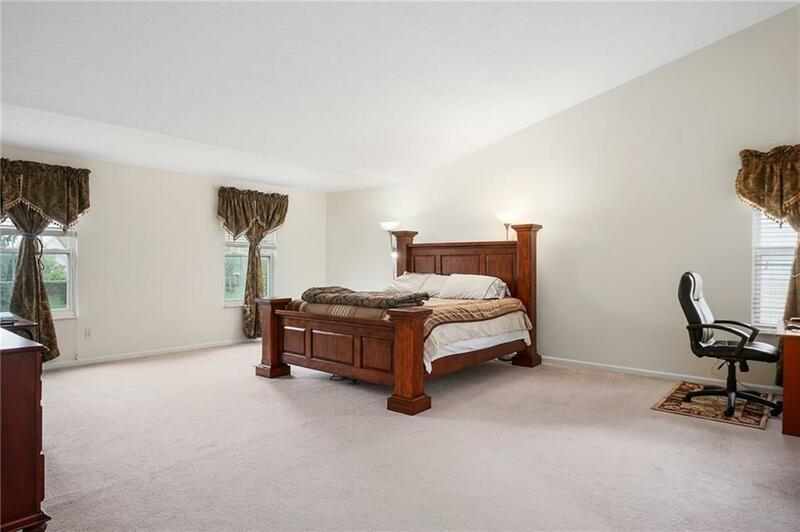 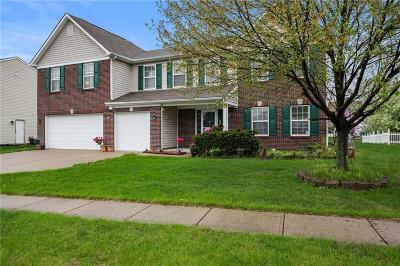 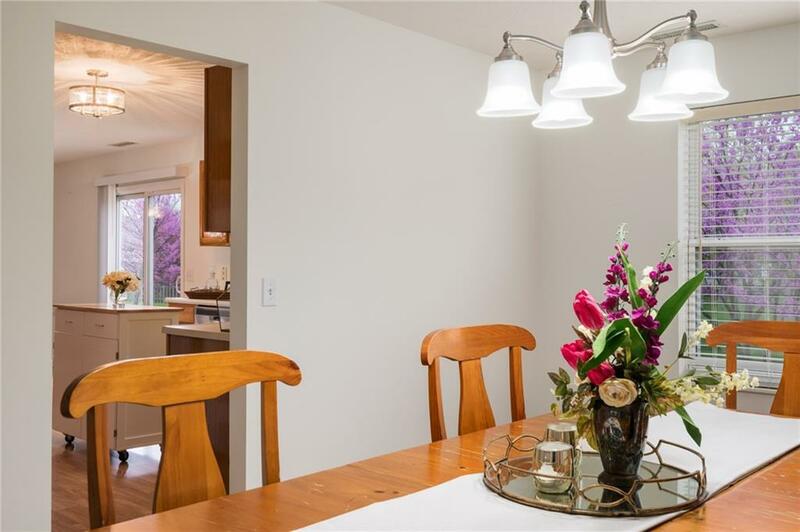 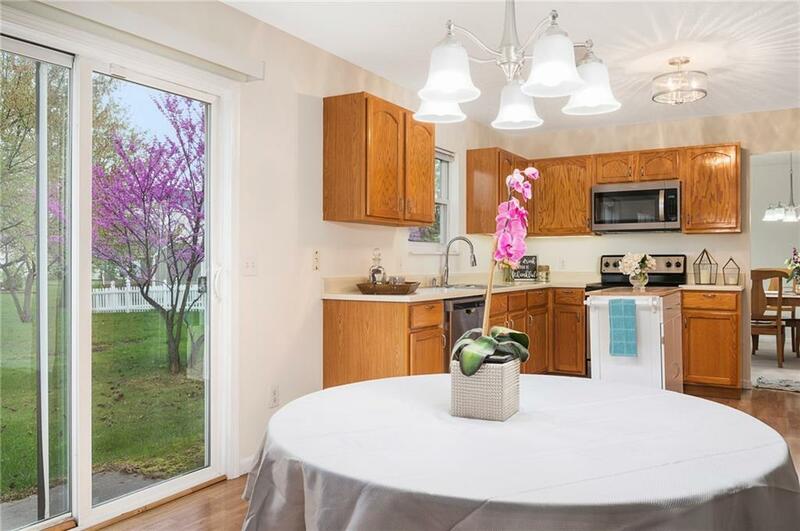 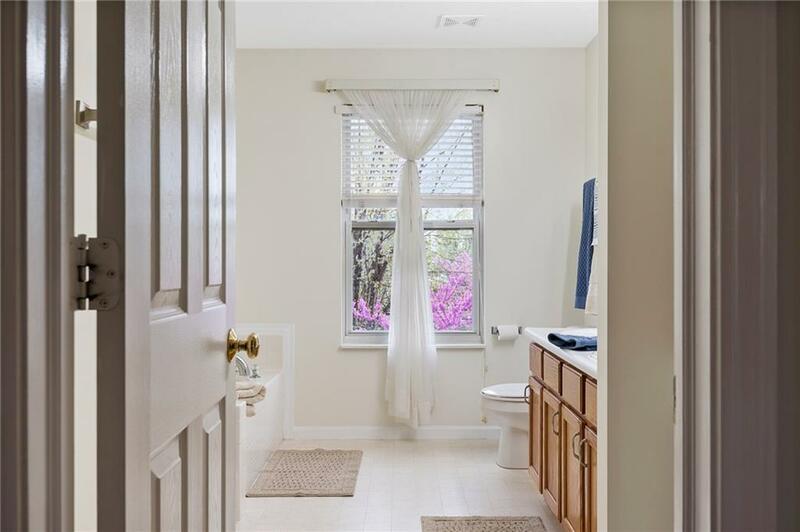 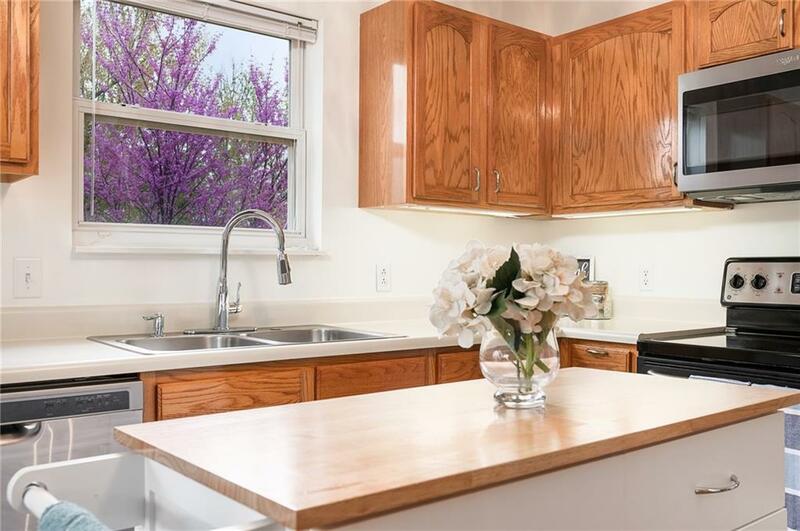 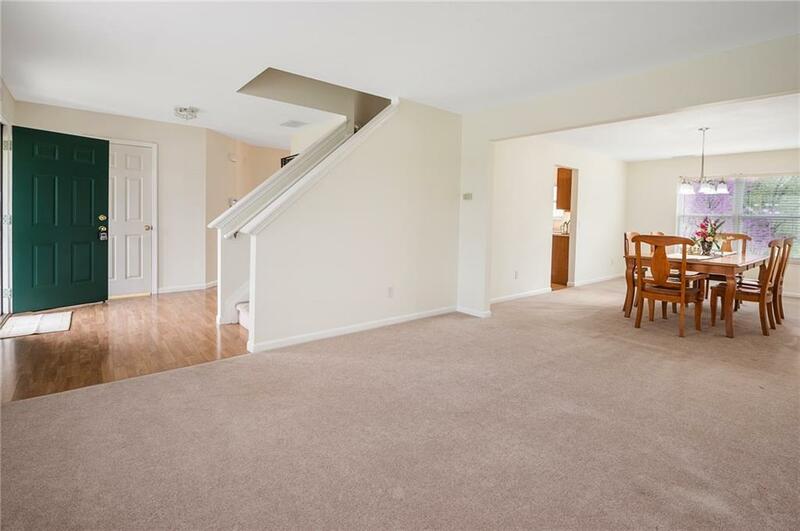 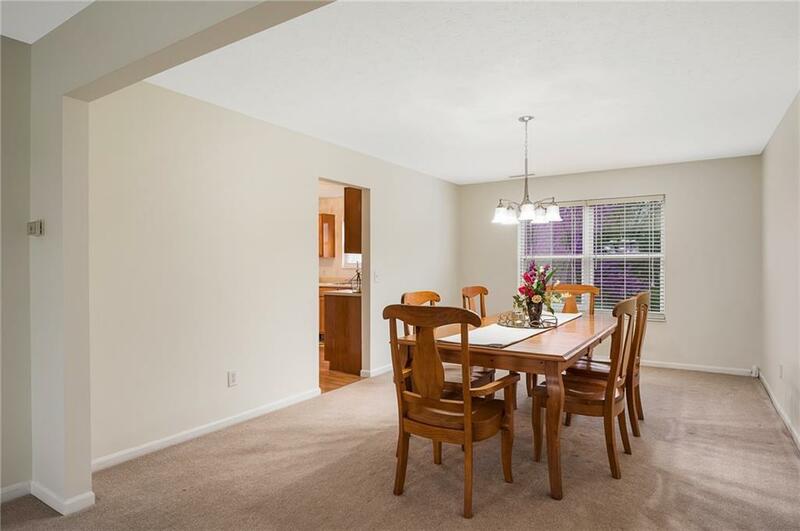 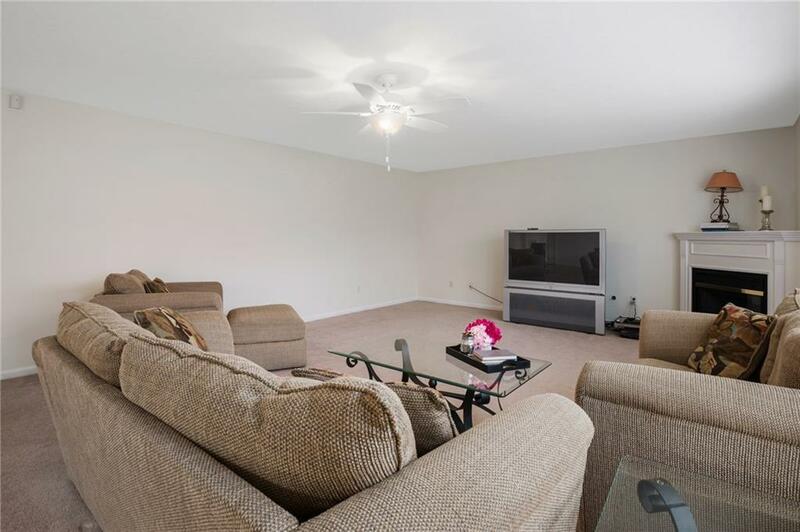 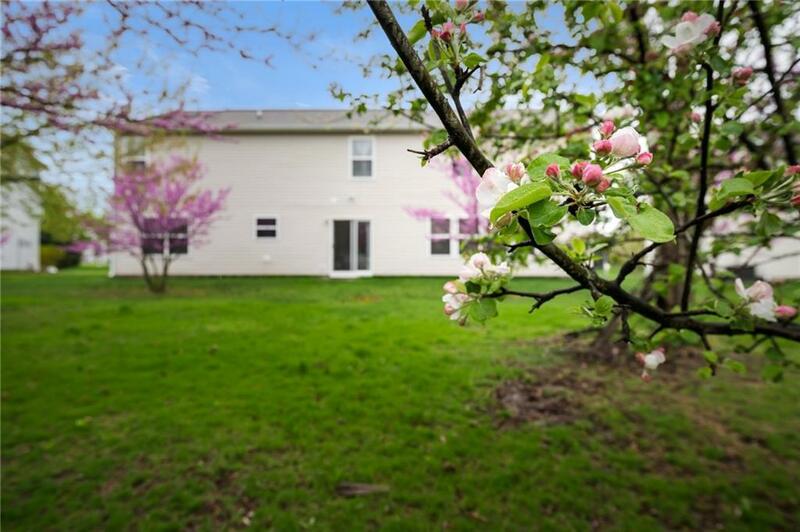 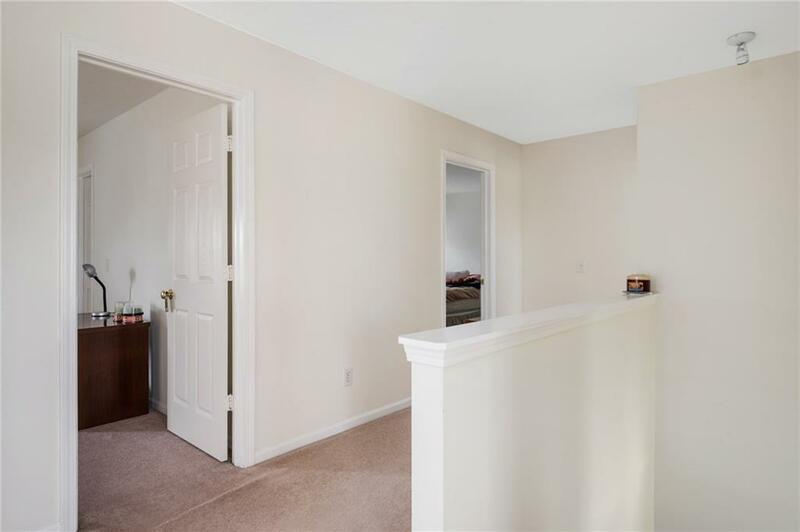 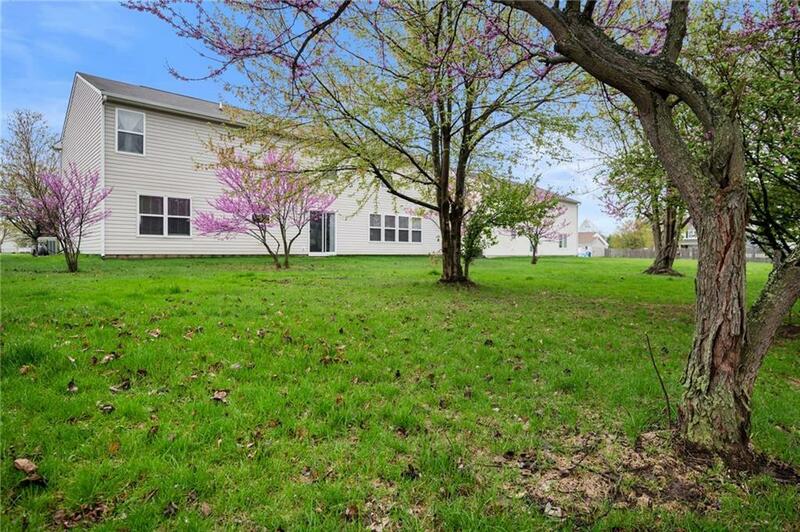 Come take a peek at this impeccably maintained 4 bedroom, 2.5 bath in Fishers. 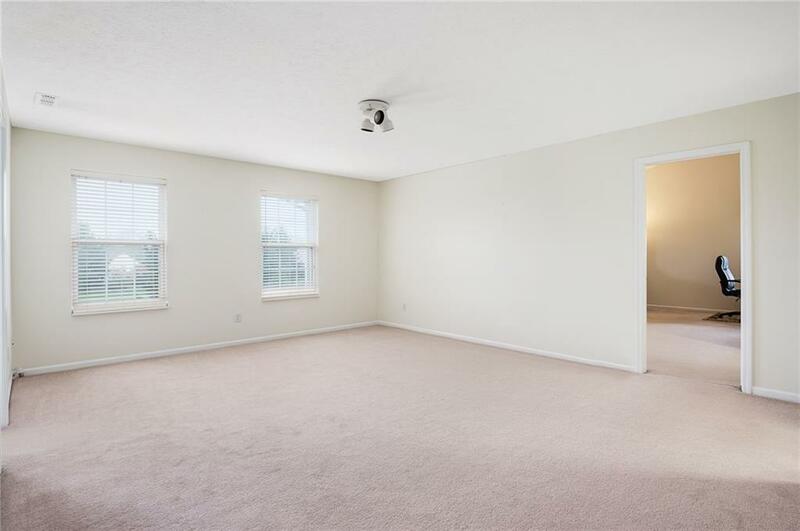 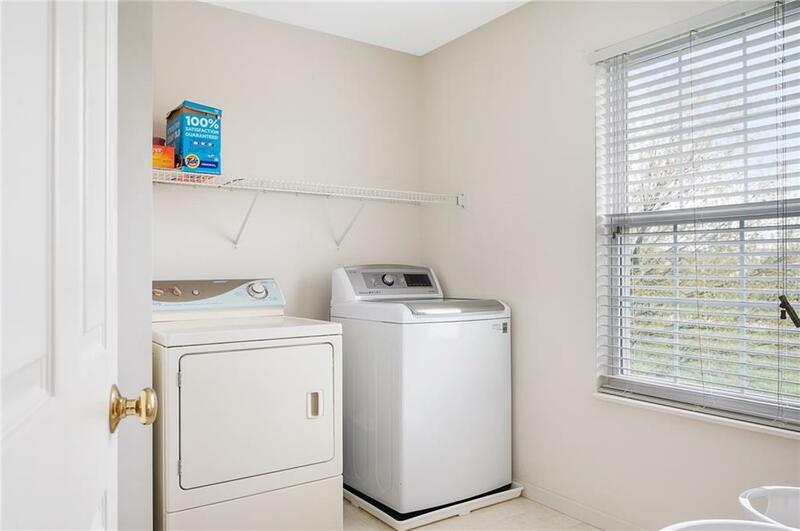 Clean and spacious! The open concept kitchen, complete with laminate floors and oak cabinets, makes entertaining a breeze. 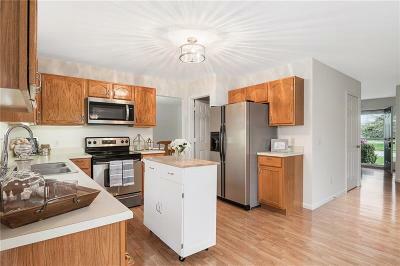 All appliances are stainless steel & stay with home. Neutral colors throughout to allow for YOUR vision. 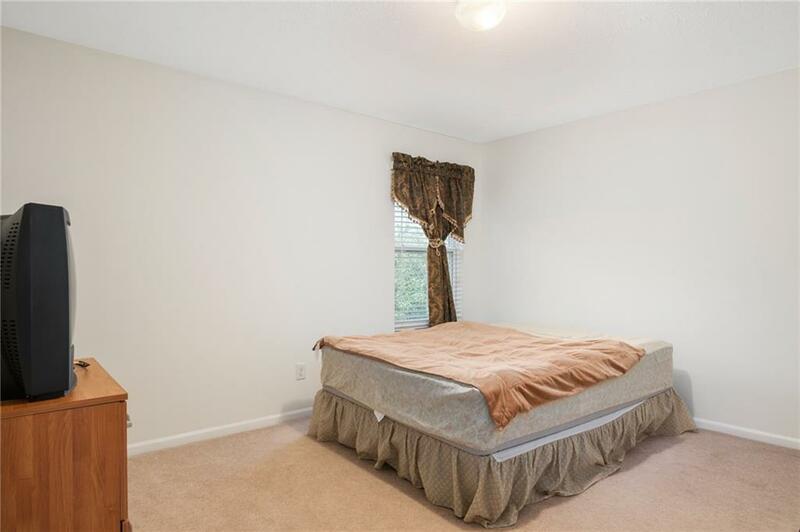 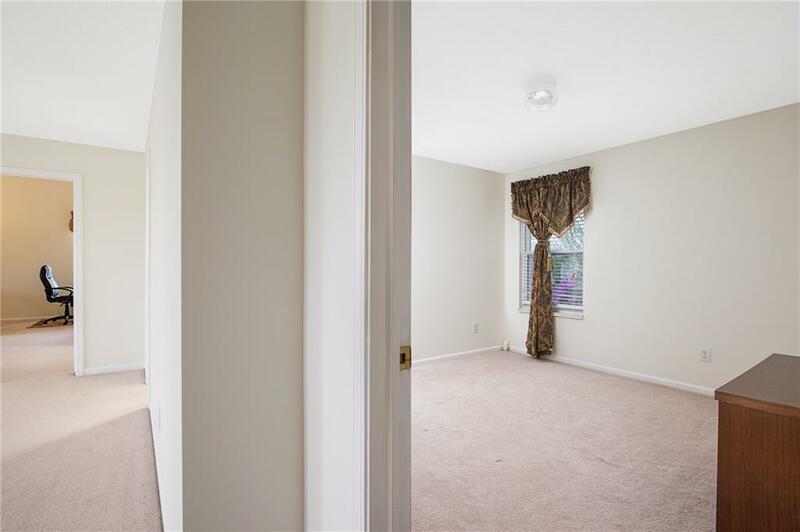 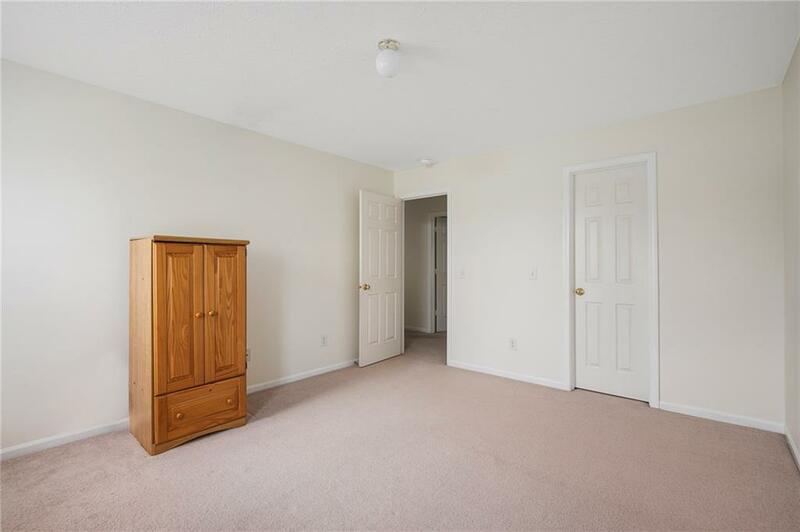 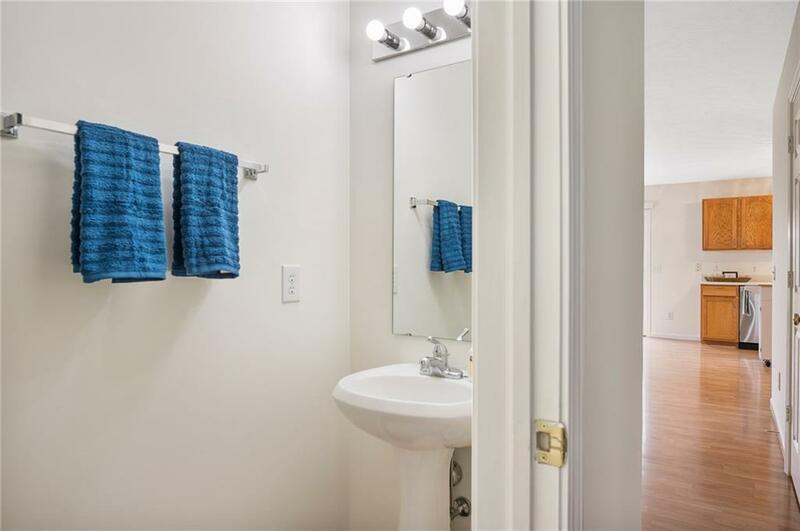 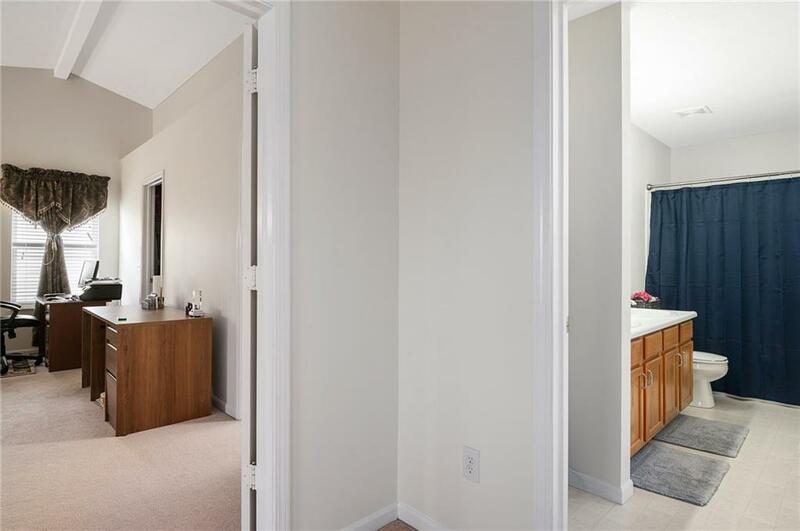 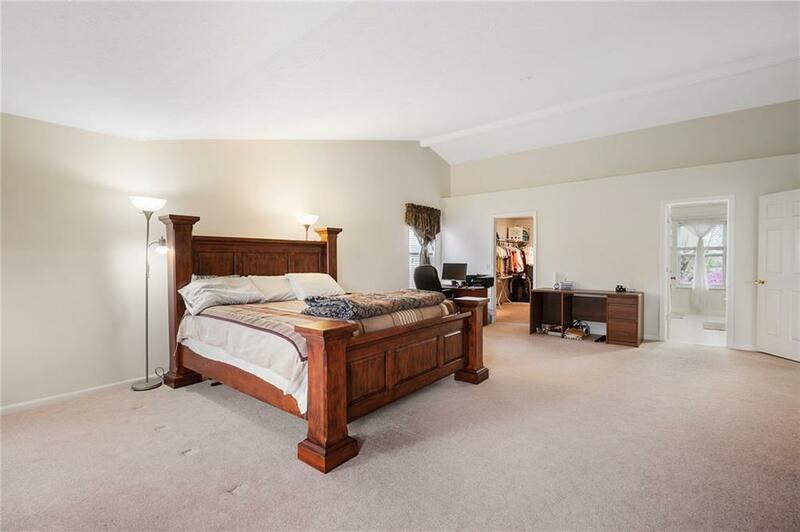 Each bedroom accompanied with huge walk in closets. 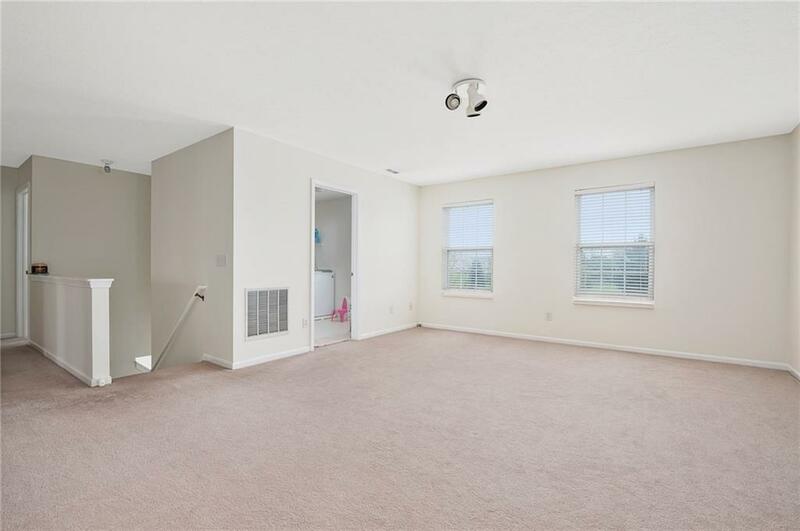 Large loft to provide even more space for the family to spread out! 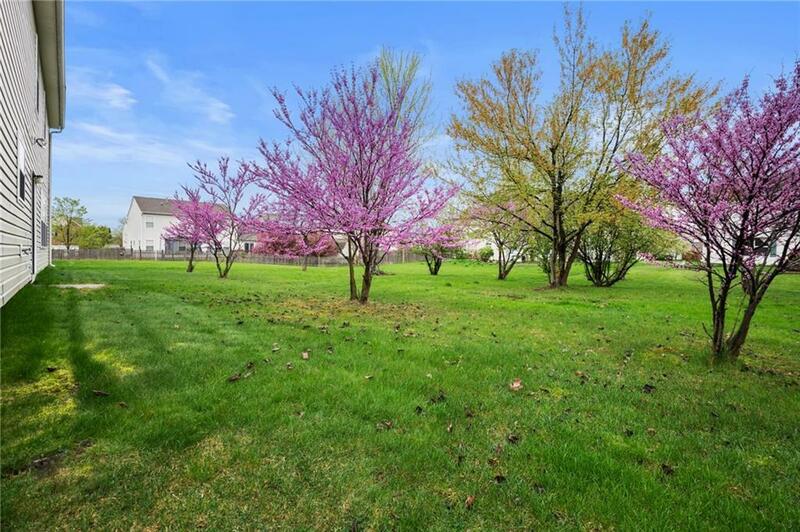 And don't forget to appreciate the beautiful Redbud trees in the backyard that are just about to bloom! Award winning HSE school system and easy access to 465.